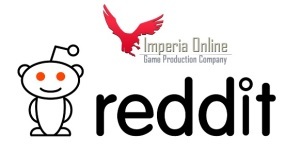 Imperia Online’s Co-Founder and Lead Game Designer Dobroslav Dimitrov conducted the first IO reddit AMA (‘Ask Me Anything’). The thread quickly climbed to the 6th place in the subreddit that has more than 6 million subscribers. 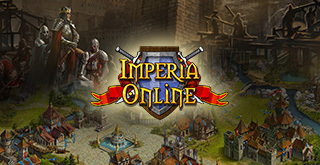 Q: Do you have plans to release other online titles except Imperia Online? 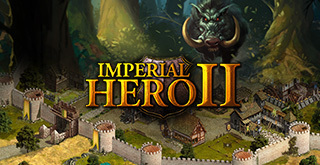 A: Yes, we are currently working on a new version of one of our older titles – Imperial Hero. We’ve also taken interest in developing games for mobile platforms and have so far released several titles mainly for iOS and Android. Our latest game for Android – Seasons of War (which was released today btw) is a turn based strategy that is based on Imperia Online. And of course there is more to come. Q: How did the new rule-set of Imperia Online’s World Cup pan out? A: It’s been working out great! Especially for something that was introduced out of the blue and was only proven in theory. It has in fact been so successfull that we are thinking of applying it as a future update to our current realms (besides the World Cup) or in some next version of the game. It really is something different and makes the game even more competitive and fun for everybody participating. This was one of the main ideas behind these new rules – smaller teams have better chances to shine and prove themselves. 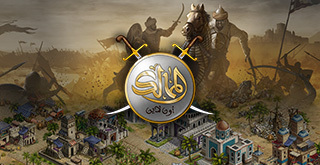 Q: Do you have plans of releasing a game, which isn`t strategy or with medieval setting?Do you have plans of releasing a client based (not browser or mobile) multiplayer game? A: A greater part of our mobile portfolio titles are neither a strategy, nor medieval in fact. They are our try to escape that niche although medieval strategies are our strong side and it is natural we tend to stay there. 🙂 We had 2 other titles in the past which albeit strategies were based on modern warfare and futuristic planetary development respectively. So far we haven’t planned on any client based titles. It is a leap we yet have to take. Our philosophy revolves around browser based games mainly with the mobile titles being the new territory for us to discover. We’ll explore that first and then think of any progression towards client based titles. Q: Hello, Dobroslav. Do you find it challenging to govern such large game company? What in your opinion does it take for aspiring game designers to succeed in creating a reliable product? A: Yes, governing such a company, in fact any company, is a challenge. Working with so many people (we are currently 150) does require a lot of patient organization. But it is working and we have a great team. I think dedication is the key to success. Dedication and perseverance – you have to know your goals and pursue them at all times. Imperia Online as it is now wouldn’t have existed at all if it wasn’t for those two. 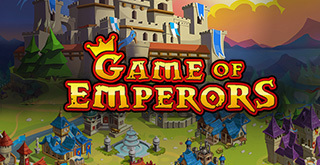 Q: What is the future of Imperia Online? Can you share a new feature or two? Q: I’m interested in what direction you intend to take Imeperial Hero to. What I personally didn’t like, was the fact people were not really involved in the gameplay process, and it was really more of an auto-play game. What do you intend to improve this time? A: Imperial Hero is getting a more dynamic battle system, heavily improved graphics and a serious polish of all features. Hopefully you’ll like the result – we’re very excited about it! When the next reddit AMA comes, there will be a message sent inside the game, so make sure you check your in-game mail regilarly! 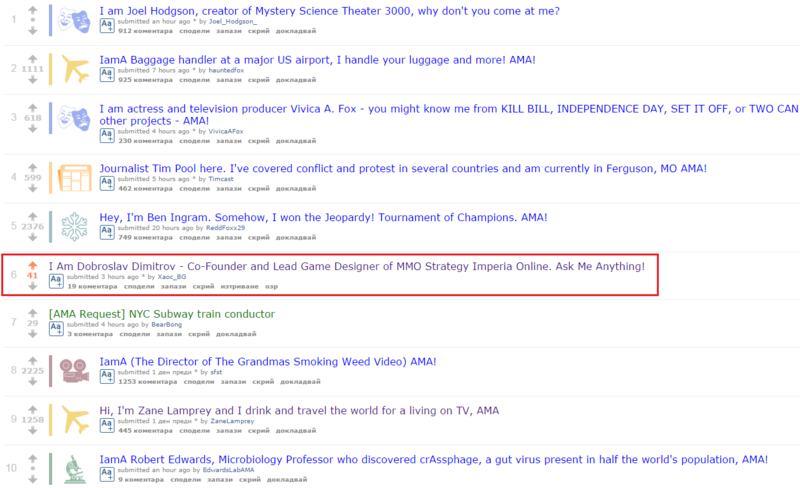 IO’s AMA quickly climbed to the 6th place.